The deal comes after a reported bidding war between several studios including Sony and Universal. Last summer Ubisoft launched Ubisoft Motion Pictures as part of a move to expand beyond gaming and become a transmedia company. In theory, the new arm of Ubisoft would keep a close eye on the production of the movie to make sure it doesn't become, well, almost every other video game turned into movie: Bad. Variety reports that this ability to maintain creative control over the film was a key factor in the negotiations, which I'll take to be a very good sign. Apparently Sony is as interested in Assassin's Creed as most of you are. Variety reports that they don't want to just make it into a movie, but rather bet on it become a major release with some future in the theater. 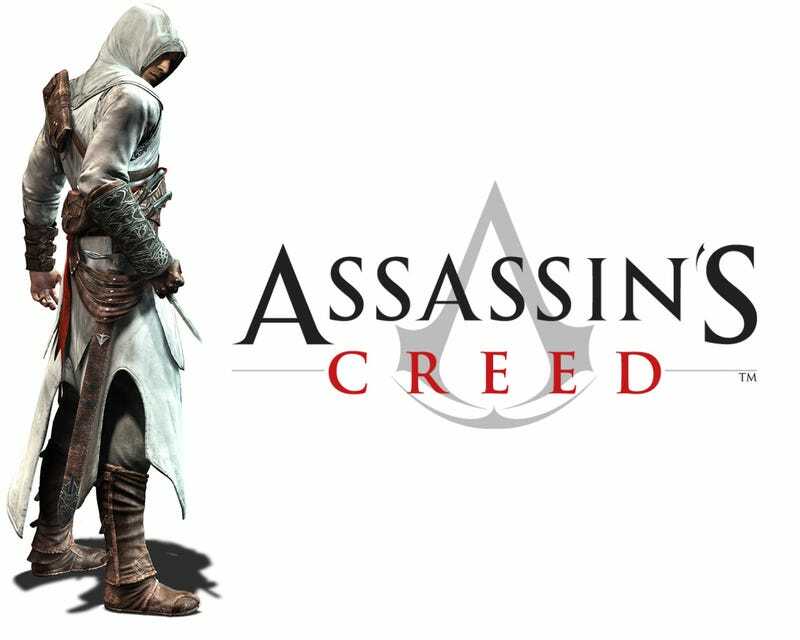 Earlier this year, Ubisoft Toronto managing director Jade Raymond talked about the importance of the Assassin's Creed brand to Ubisoft. The game was quickly identified as a creative concept that has the ability to transcend one medium and become, as Raymond put it, a "widely shared pass-time."